When cutting “L” sections to length use a fine tooth saw. When cutting “Flat/Brick” sections, cut along the guides with scissors or blade. Many configurations. Panels may also be thermo-formed (see below). Use the original holes as a guide when pre-drilling into masonry, steel, brick etc. Sections can also be attached by self-tapping screws straight through the plastic (no pre-drilling). Adhesives. Note: For polycarbonate BIRD SPIKES use ‘neutral cure” silicone when attaching BIRD SPIKES. * Occasionally, it may be useful to use a screws or wire to hold the sections in place while the adhesive begins to cure. When properly prepared, the Thorny Devil™ capping will be virtually maintenance free. Loose or flaking paint will compromise the potential bond and lead to the capping may coming loose. To greatly enhance the bondbetween the capping and the wall, we recommend removing paint, dirt and loose mortar on the target area, prior to fixing. Good preparation leads to the best result. Step 1 Use a wire brush and a high pressure water cleaner to remove all traces of loose paint, dirt, dust and other loose matter. Use/hire a commercial style pressure washer and at least 2500 psi. A suitable spray pattern is the 15 degree tip held 12-inches from the surface. Work in a horizontal, back and forth, pattern along the top of the wall where the Thorny Devil capping is to be glued. Try to inject the water underneath the exposed edge of the paint to lift as much as possible. Any remaining loose paint will need to be removed manually with the wire brush. Step 2 Wash down the top of the wall with a concrete cleaner such as an acidic masonry cleaner. Step 3 “Rinse with water” so all traces of the acidic masonry cleaner are washed away. The natural neutral grey color blends in most surroundings and is maintenance free. 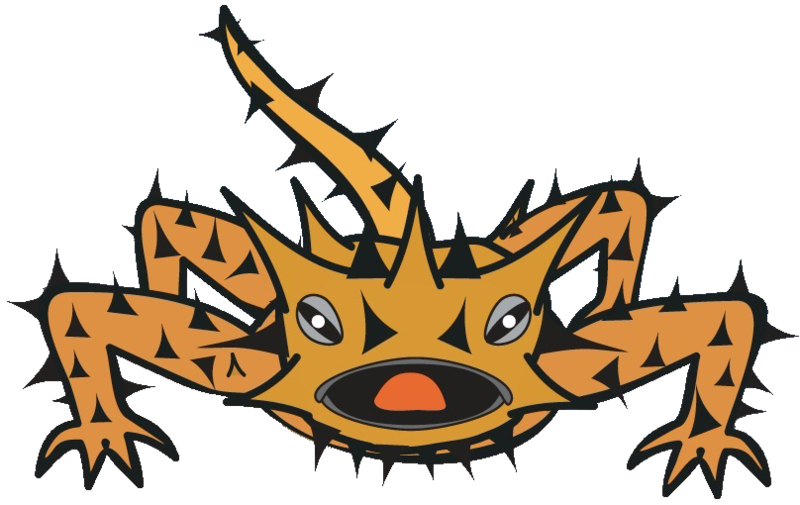 However, Thorny Devils can be painted as needed to suit any colour scheme if desired. By heating in water to around 80C Thorny Devils can be moulded to fit around various shapes & larger posts/pipes. *USE GLOVES to protect hands. Avoid bending the thorns.